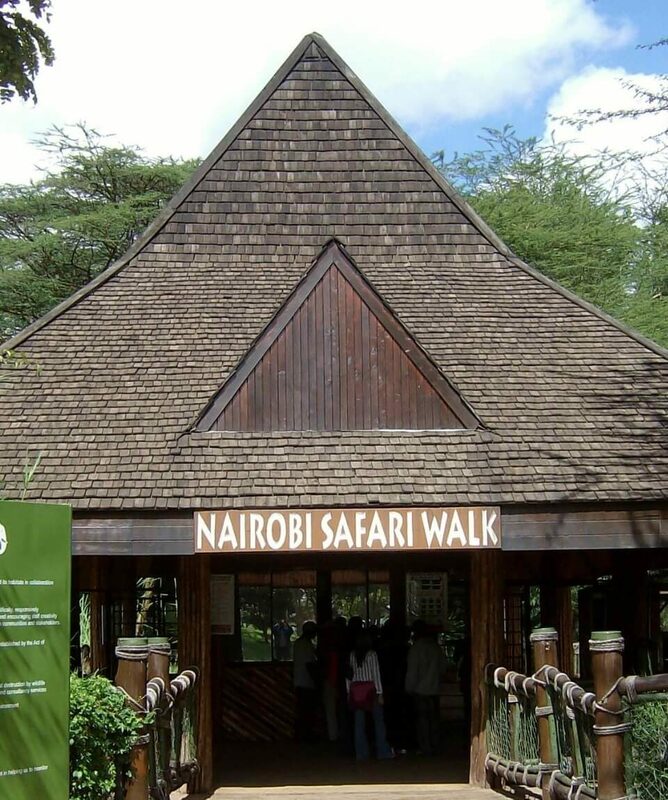 All about the One Day Nairobi City Tour : Nairobi Day Trip : Nairobi Excursion. 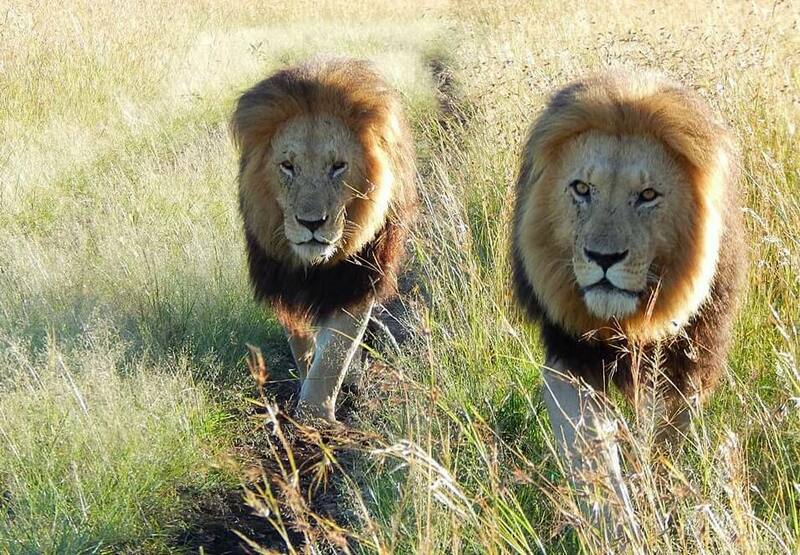 Nairobi City Tour is best for any traveler especially those on Business, Transit or short stay. 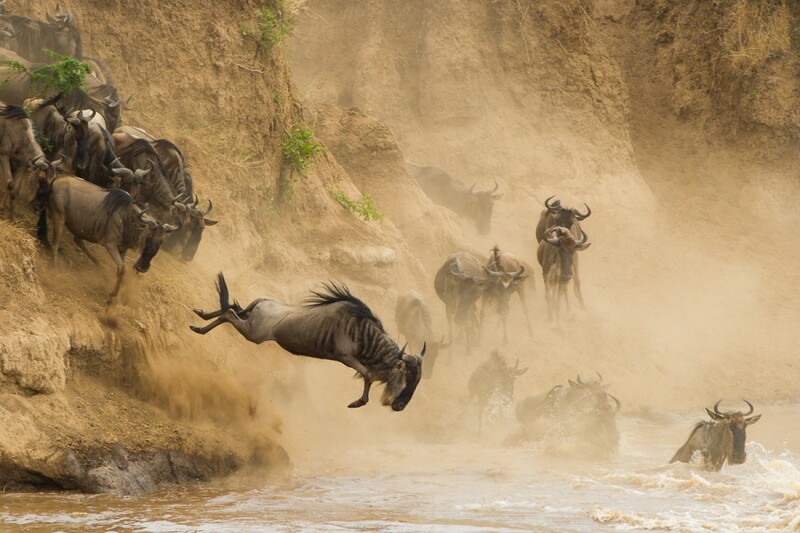 This excursion will give you a taste of Kenya Safari. 0800hrs: You will be picked from the airport or your hotel where you will be briefed on the excursion. 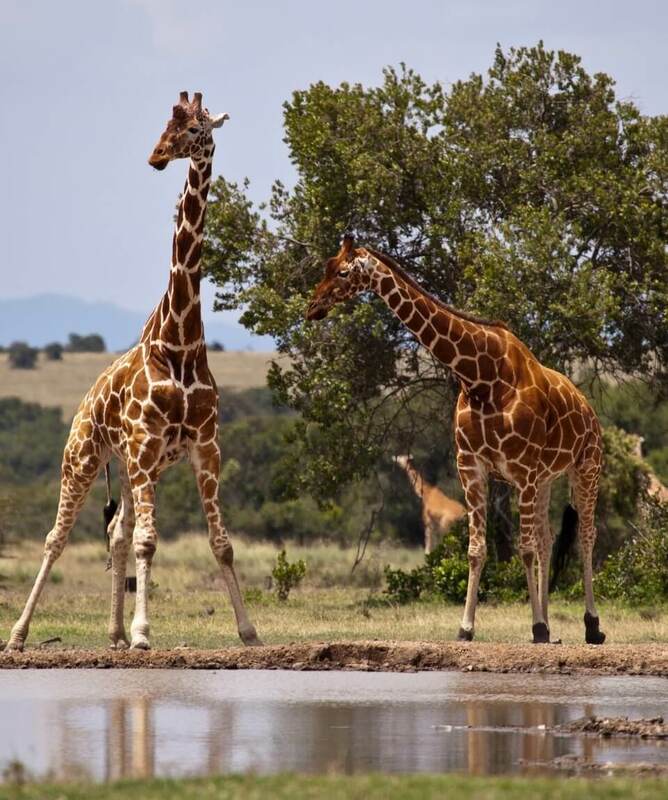 0830hrs – 1030hrs: You will start with a visit to Nairobi safari walk and the animal orphanage, where you will have a taste of the Kenya wildlife. 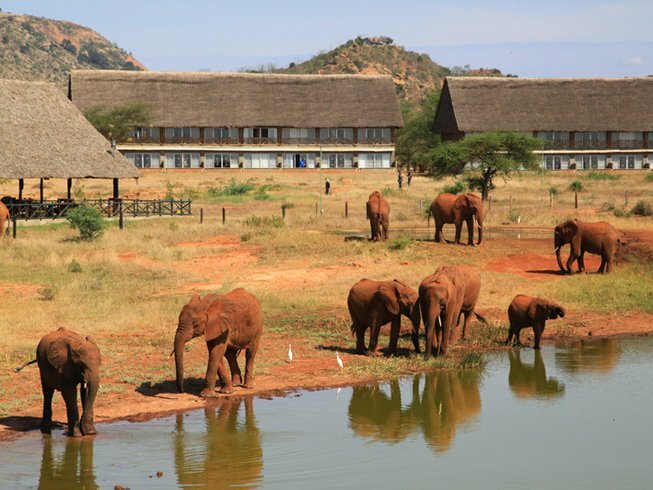 1100hrs-1200hrs: Visit the David Sheldrick Elephant orphanage, where young orphaned elephants are brought after being rescued and fed till they are mature to be released to the wild. 1200hrs -1300hrs: Visit the Giraffe Centre where you feed the friendly Rothchilds Giraffe. They accept a kiss as they pick their food from your palms! Stop over at some shopping areas enroute. 1300hrs-1400 hrs: Lunch at Dari restaurant or any restaurant of your choice depending on your locality at the time. Later Drop off at the airport for onward flight or hotel.